McDonald’s will once again host another much-awaited family-friendly event. On its seventh year, McDonald's annually initiating a fun run for your family and friends, at the same time a chance to help children. 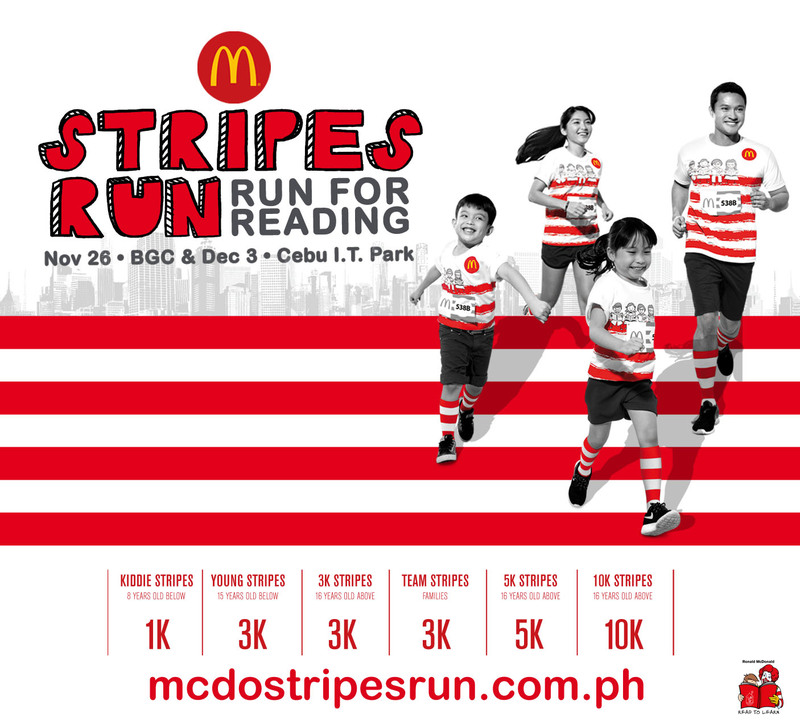 This year, McDonald’s Stripes Run: Run for Reading, will benefited children who will learn how to read. 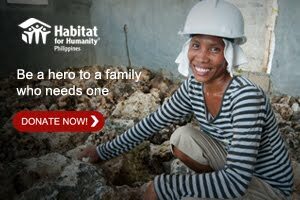 It's a win-win situated because you and your family have a chance to be healthy at the same time help all in need. To register, simply fill-up the registration form available at select McDonald’s stores. You can sign-up online at mcdostripesrun.com.ph, settle the registration fee at select McDonald’s stores, and claim your race kit. Each race kit includes a pair of the iconic red and white striped socks, a singlet, a race bib, and a stub for a free McDonald’s breakfast meal at the venue. Exciting booths and activities await the entire family at McDonald’s Stripes Run: Run for Reading in Manila and Cebu. Don’t forget to tag @McDo_PH on Twitter and Instagram. 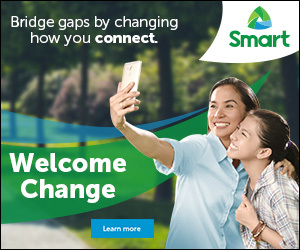 For more information, visitmcdostripesrun.com.ph or follow McDonald’s Philippines’ Facebook page, facebook.com/mcdo.ph.